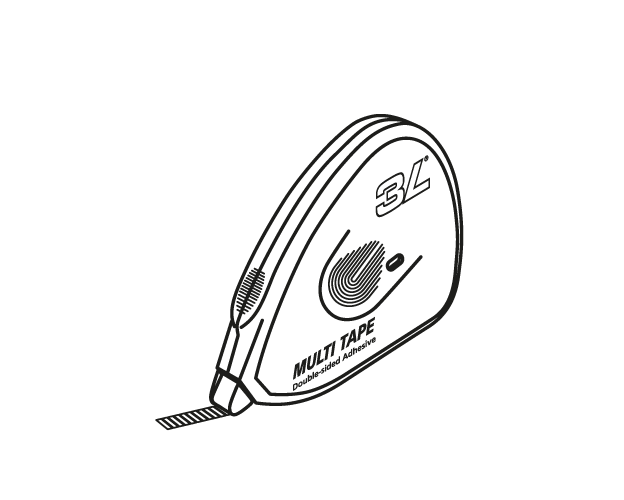 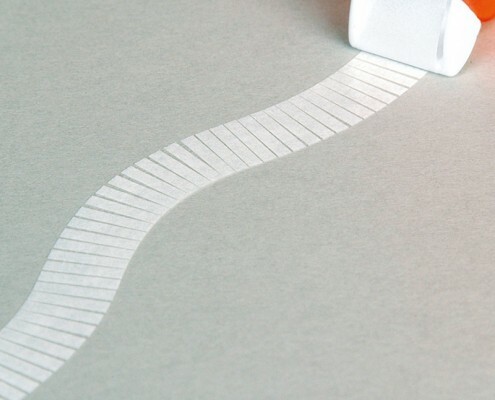 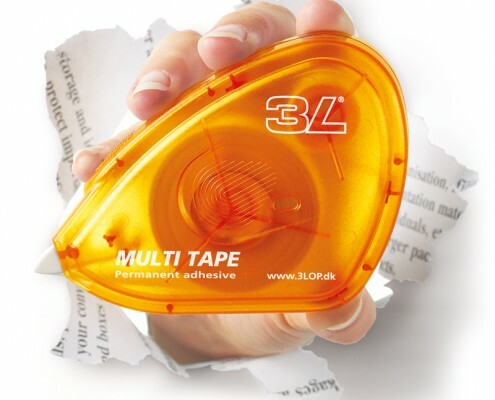 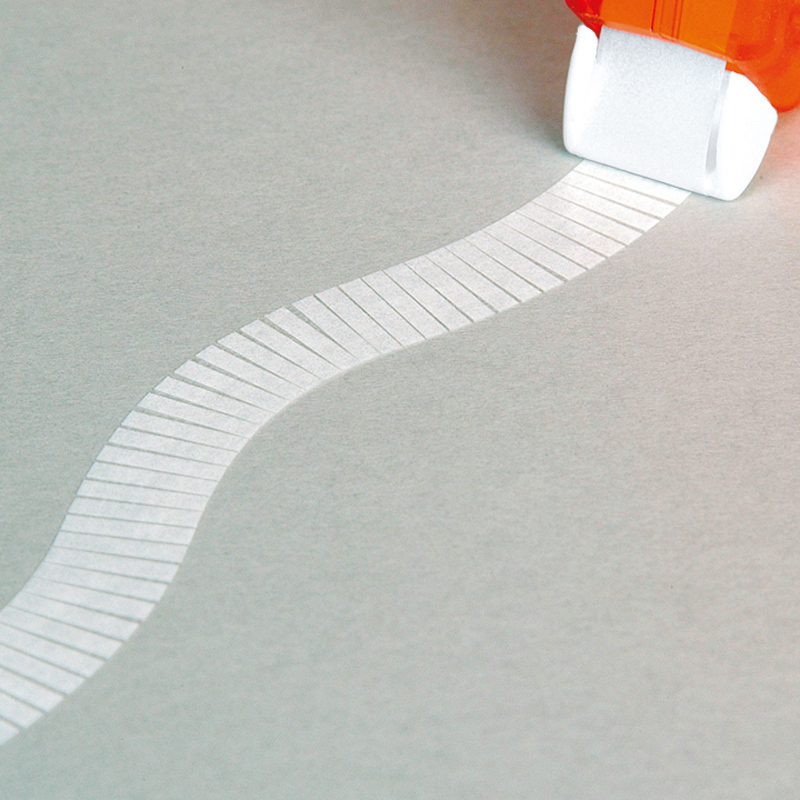 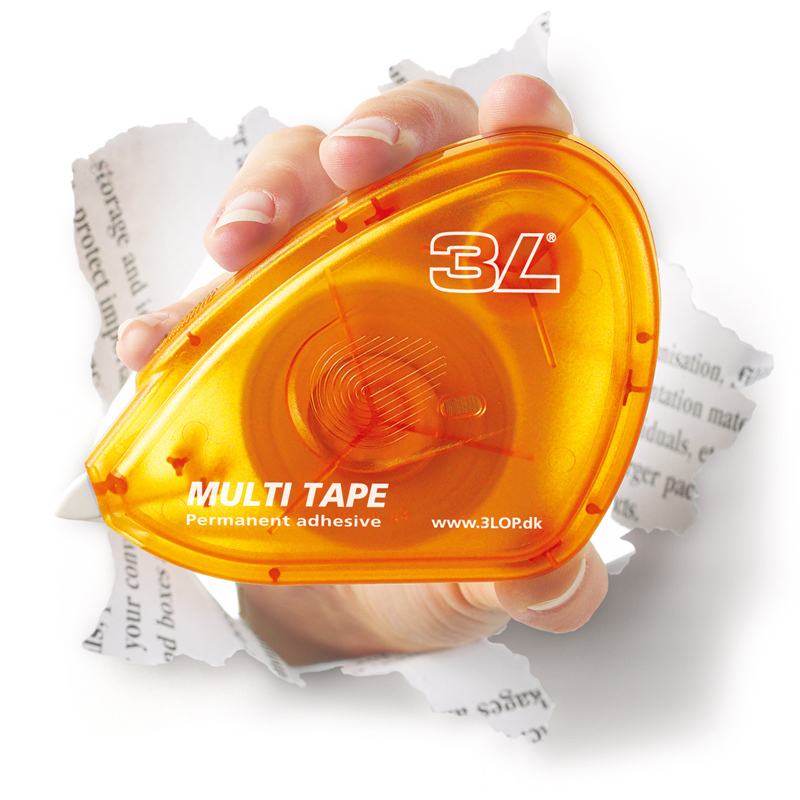 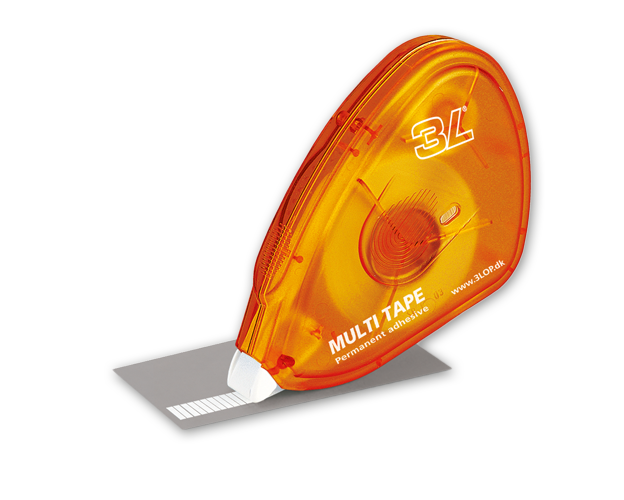 Multi Tape is easy and convenient application of permanent double-sided tape. 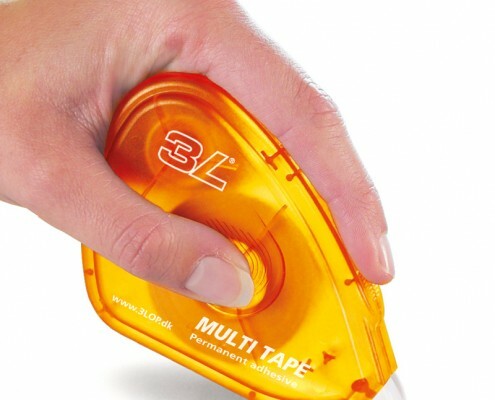 Sticks to almost any object or surface and once stuck, it stays stuck! 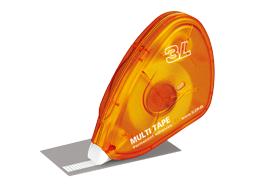 Multi Tape is pre-cut, individual mini strips of adhesive. 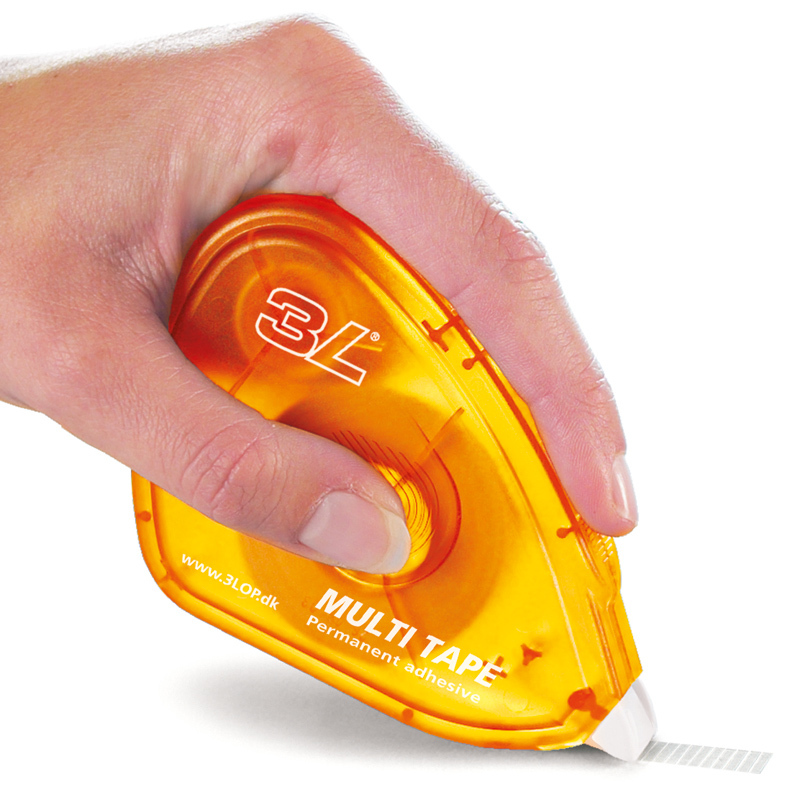 All mounting and glue applications, card making, present wrapping, etc. 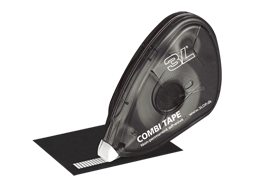 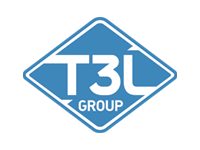 If you have any general questions or enquiries about this product please contact us using the formular below.